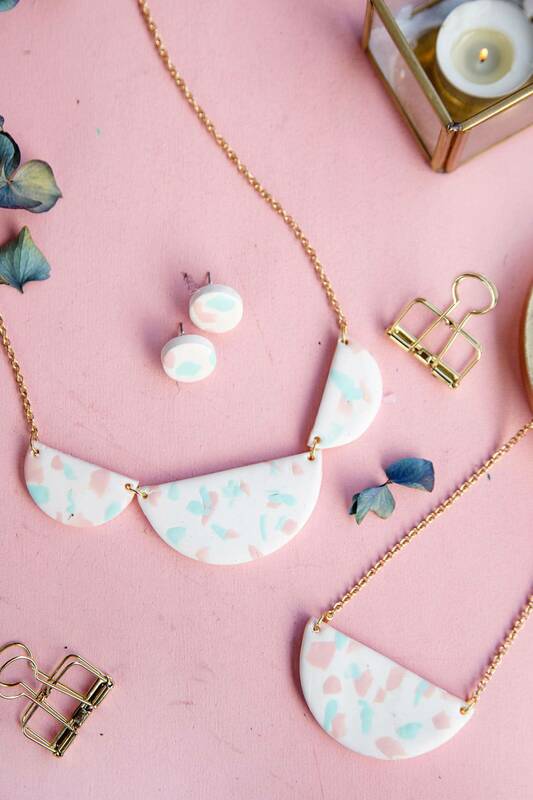 Terrazzo is set to be one of the hottest styles for 2018 so get on trend with one of these gorgeous Terrazzo jewellery statement pieces! If you were a child in the 70’s you might have flashbacks of funky flooring that was Terrazzo style. Well it started making a comeback last year in everything from flooring and home decor pieces to clothes and jewellery, and it’s set to be one of the hottest styles of 2018! 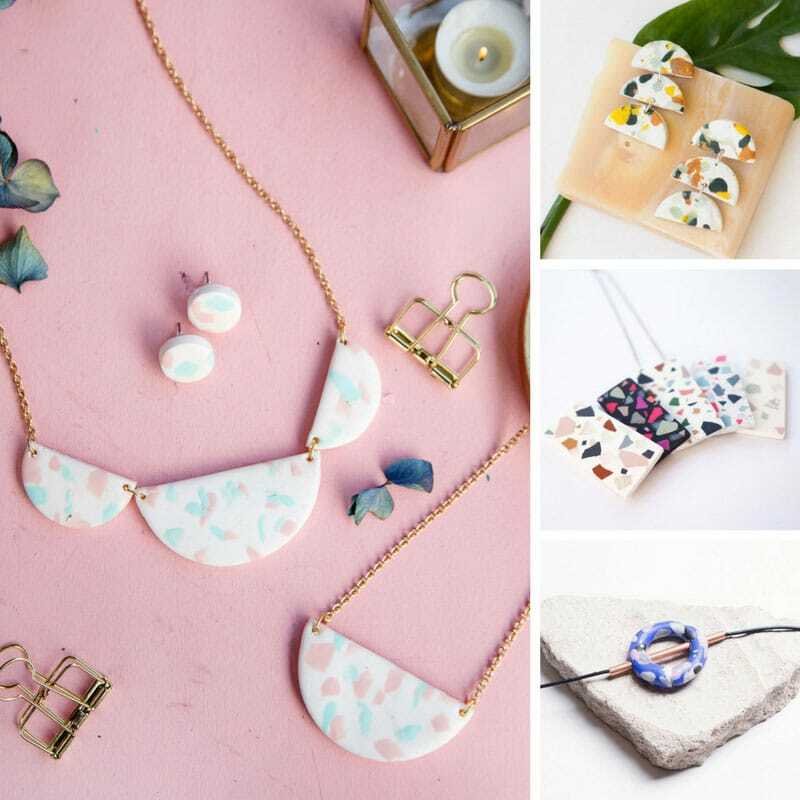 So if you’re looking for a low cost and easy project you can do to be on trend this year try one of these projects where you’ll transform polymer clay into a stunning piece of Terrazzo jewellery. 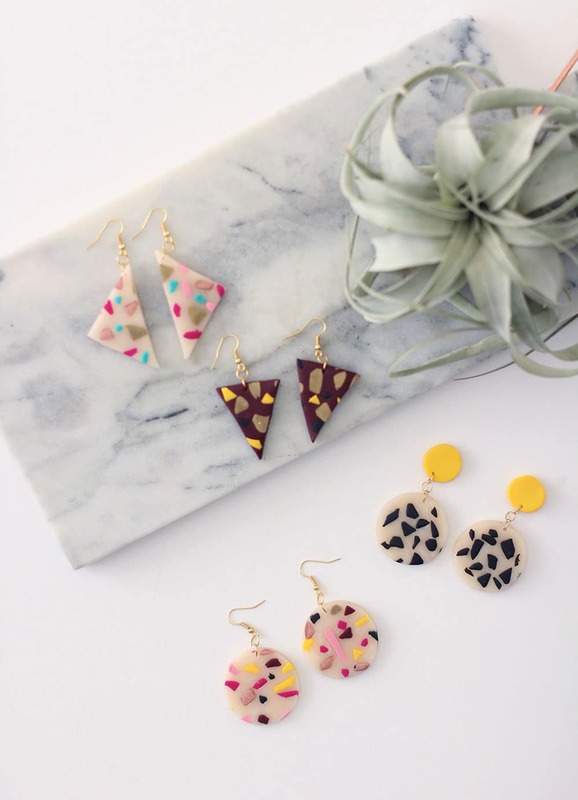 How cute are these earrings? 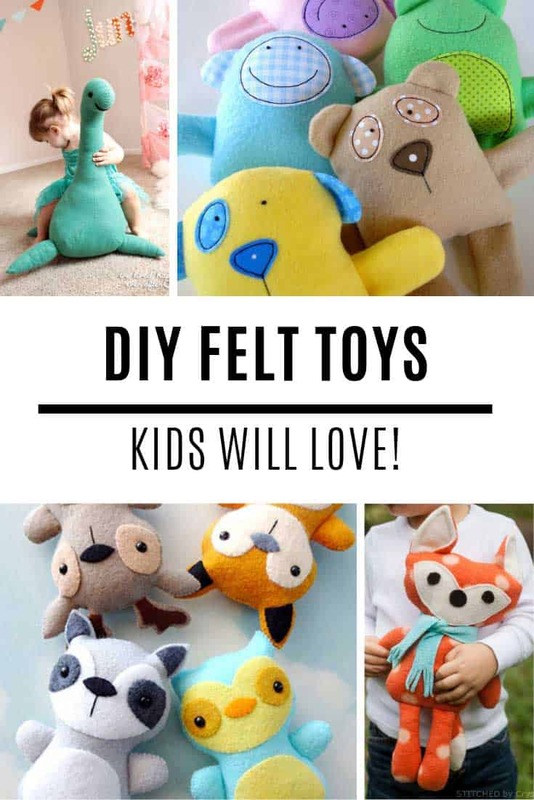 They look super expensive but they’re actually made from clay scraps so they’re a brilliant way to use the leftovers from another project! 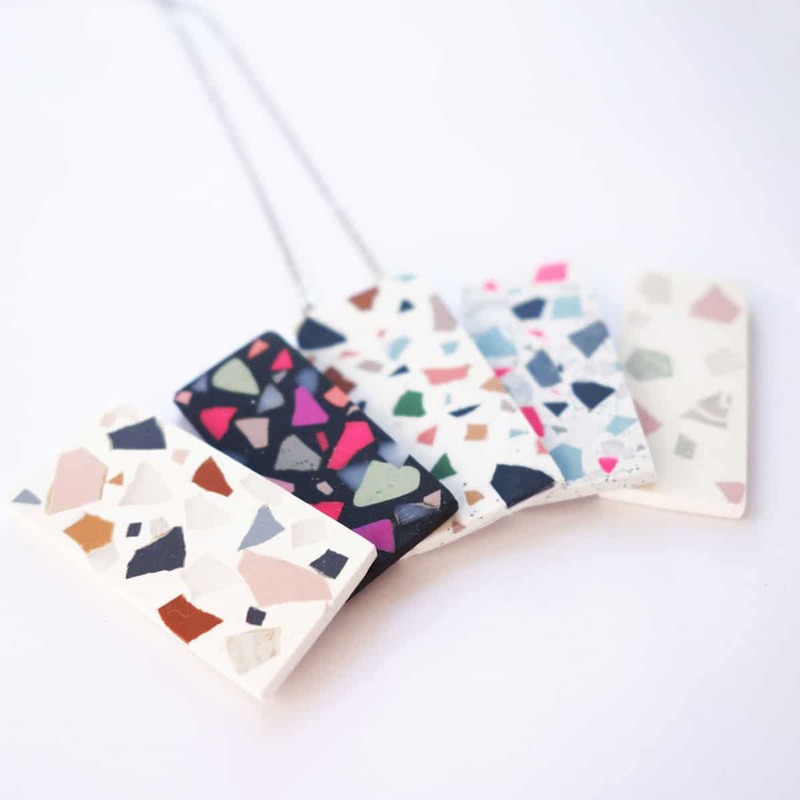 Terrazzo on a shoestring… we like idea that a lot! Here’s another great tutorial where Claire shows you step by step (with lots of pictures) how to make these fabulous oblong pendants. You can let your creativity run wild with lots of different colour combinations. 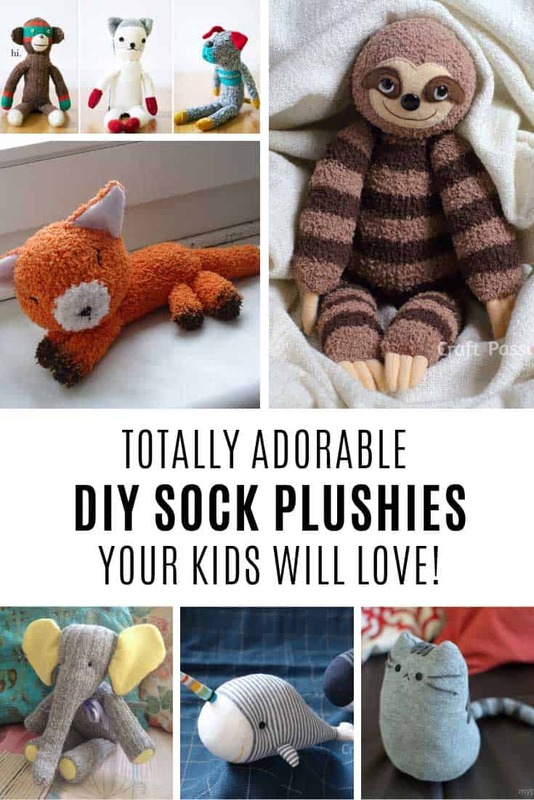 So you could make a few to match your favourite outfits, or as unique and thoughtful gifts for friends! Heck these would make brilliant bridesmaids gifts I think! 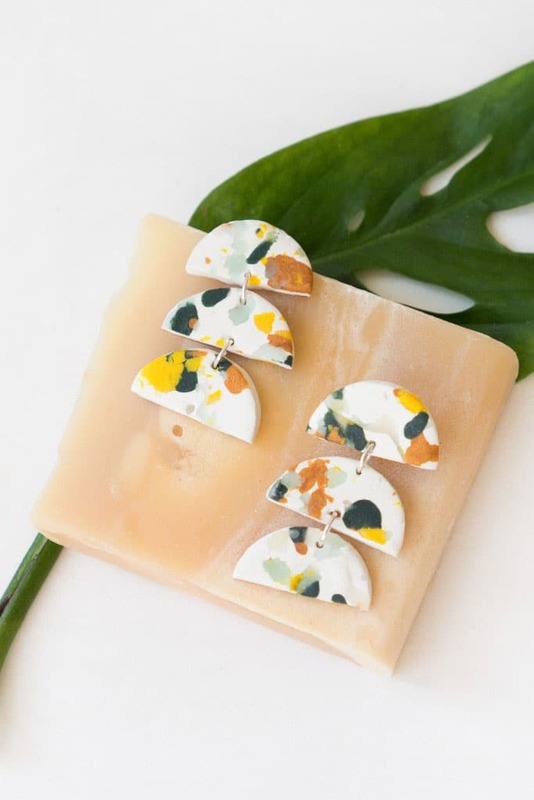 And here are some more DIY Terrazzo earrings you can make at home with polymer clay. If you want to make the circle earrings you’ll want to use a cutter to get a clean shape. Hey you could pick out some heart cutters to make some earrings for Valentine’s Day, or even stars or Christmas trees to wear for the Holidays! 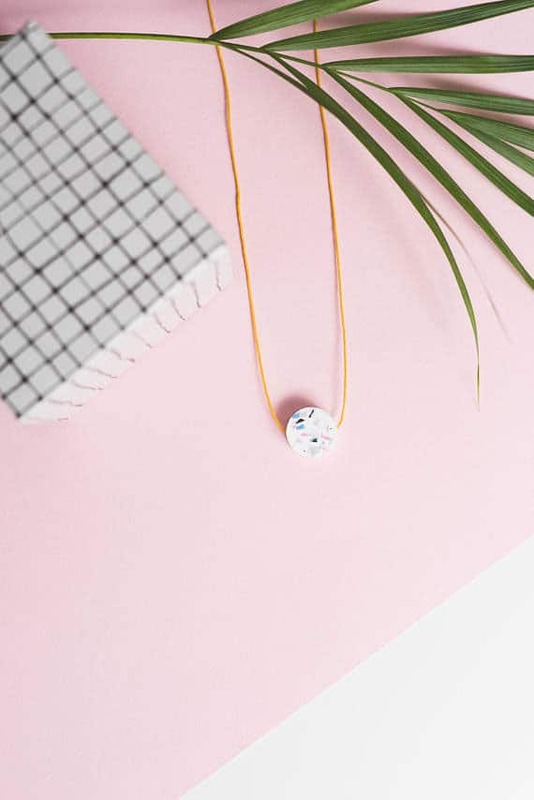 Your friends will all be begging to know where you bought this Terrazzo chain – and will be shocked when you tell them you made it yourself! This tutorial is actually in German, you should be able to figure out the steps from the pictures as there are plenty of them, but if not use Chrome on your computer and it should translate it to English for you! 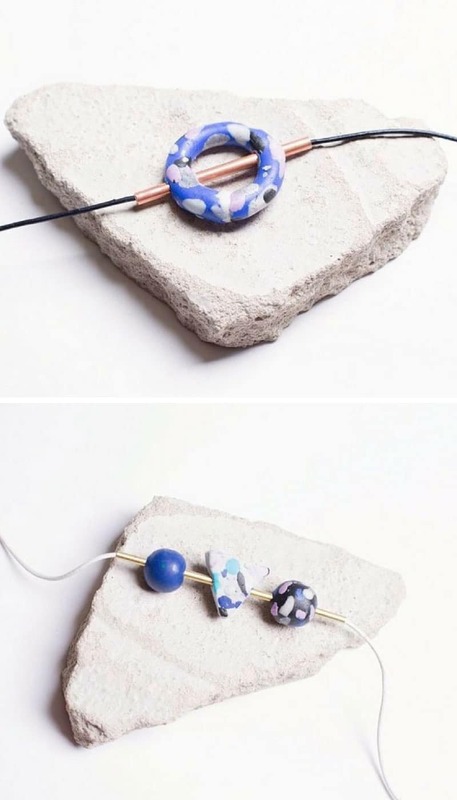 If you don’t have time to make your own Terrazzo necklace why not treat yourself to one of these statement necklaces designed by Katie Betty. 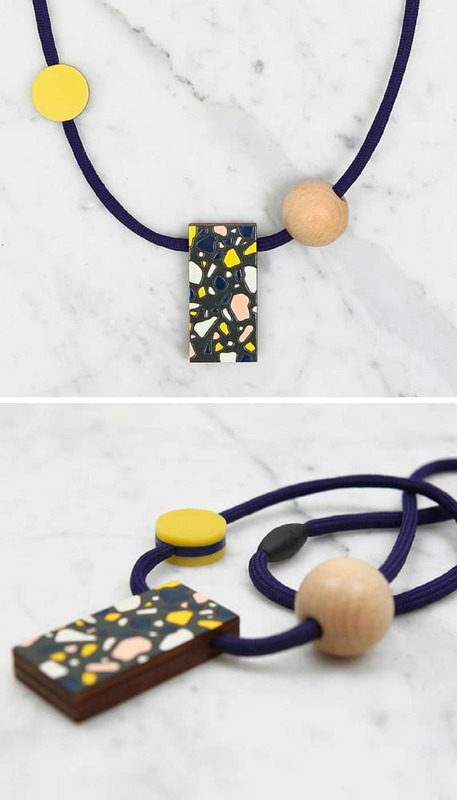 Or how about this stunning geometric Terrazzo necklace from Snork Living’s Etsy store. 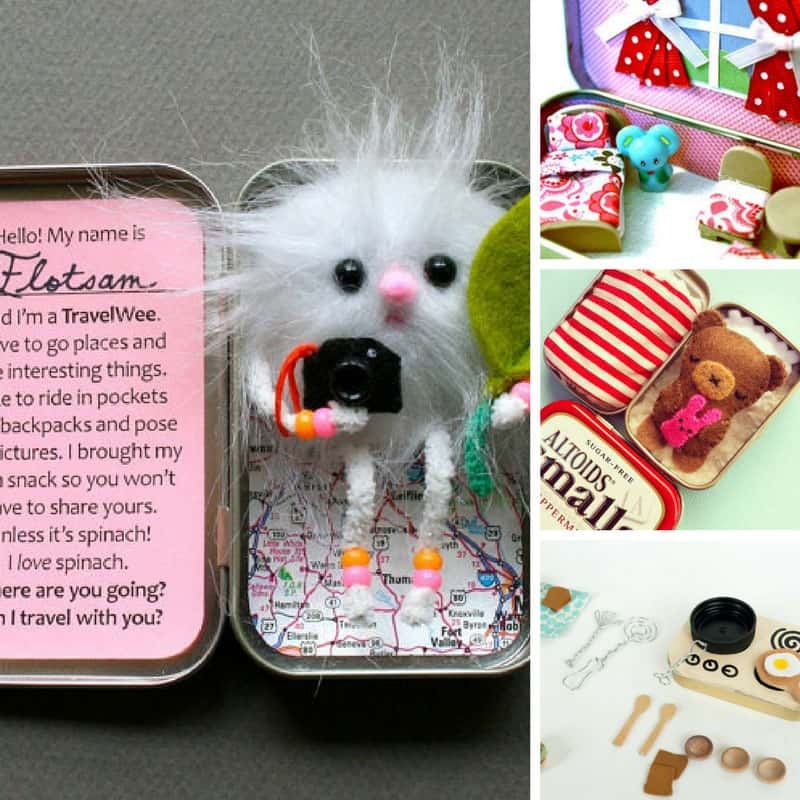 It will certainly be a conversation starter, and I love that it has a child-friendly snap and release clip too. I love these necklaces because the copper makes them look really unique, and expensive too. 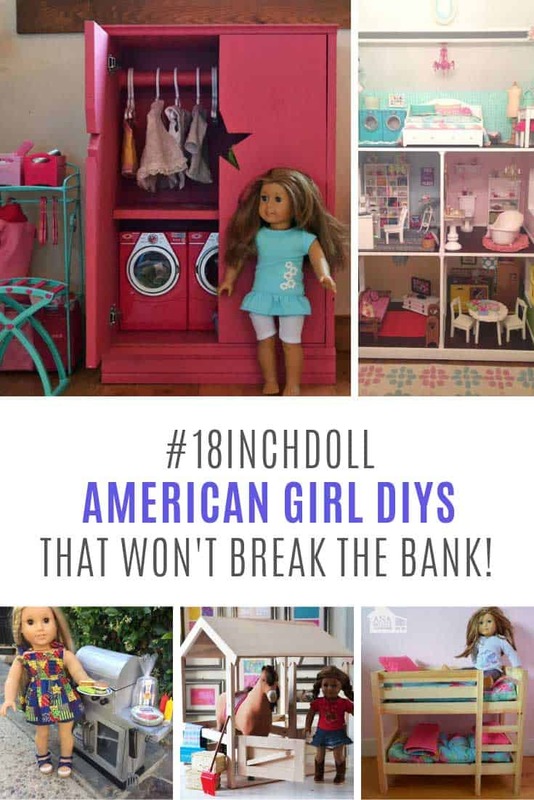 If you made one of these for a friend they’d think you’d blown the budget on their gift when really it’s an inexpensive craft for you to have some fun with!